We have Mayfest Fairy Costumes and other Fantastic Mayfest Costume Ideas at Dallas Vintage Shop. We have Mayfest Fairy Costumes and other Fantastic Mayfest Costume Ideas at Dallas Vintage Shop. Also, Find Medieval Characters, Renaissance Characters, Fairy Tale Characters and more for all budgets! Posted in Mayfest Spring Festivals | Comments Off on We have Mayfest Fairy Costumes and other Fantastic Mayfest Costume Ideas at Dallas Vintage Shop. Jubilant Little John found an abundance of Medieval and Ren Fest garb in his sizes at Dallas Vintage Shop. Now he’s ready to attend Scarborough Renaissance Festival in Waxahachie, TX. We have plenty of plus and giant sizes in Medieval, Renaissance and any other period Garb. You can also find any historical era movie character costumes you can imagine for men, ladies and kids, all in one place, all year round. 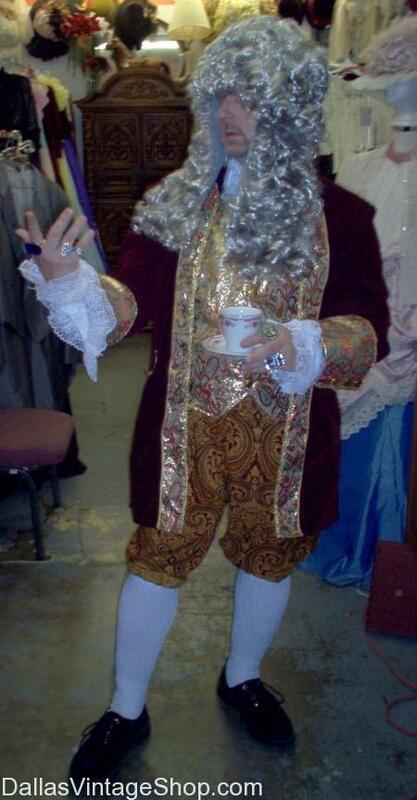 From Royalty to Peasant Attire, we have it all. Going to Mayfest 2013 Celebrations? We have hundred of Mayfest Costume Ideas. We have Mayfest Costumes and Accessories to help you create the fun look you want. Mayfest 2013 Costume Idea Headquarters. We have many wonderful costumes and unusually unique Mayfest Costume ideas that will make you happy. 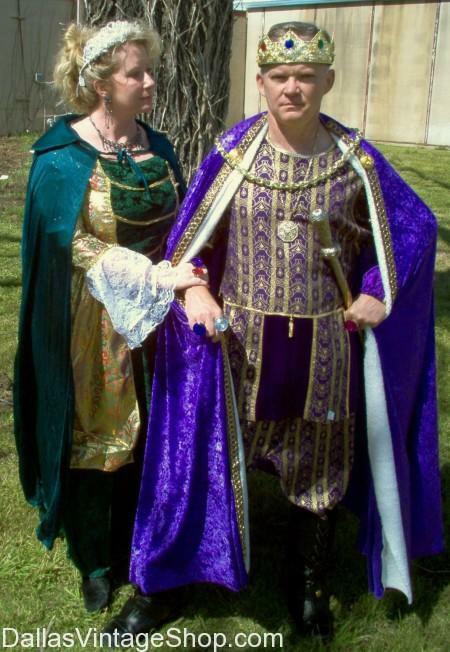 We have many great ideas for May Day Festival Costumes and Outfits, Go Celtic, or Norse, or Gaelic, or as a woodland fairy, or as a Queen, or as a Viking couple celebrating longer warmer days or Spring, or go in Medieval peasant attire, you could be a Renaissance Lord and Lady. We have tons of May Day Festival costume ideas and the costume accessories to complete your outfit. 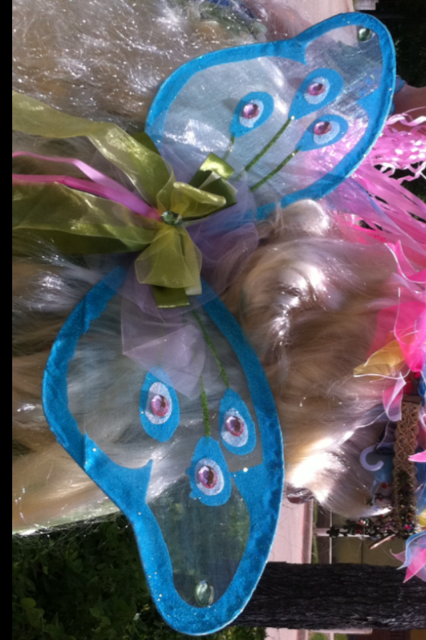 We have many styles and sizes of Anime Fairy Wings and Costumes. Your choices and options for cosplay fairy wings and anime costumes is unlimited at Dallas Vintage Shop. You are in Mayfest Spring Festivals category.